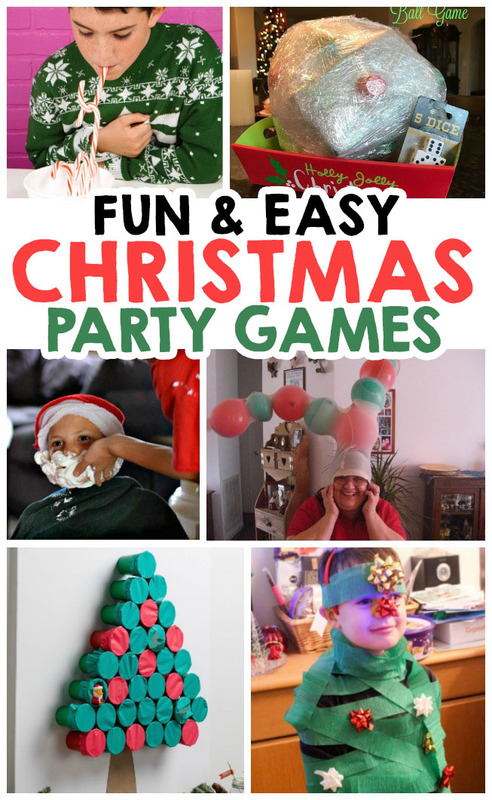 Add some fun to your Christmas party with these simple festive games that the whole family is going to love! 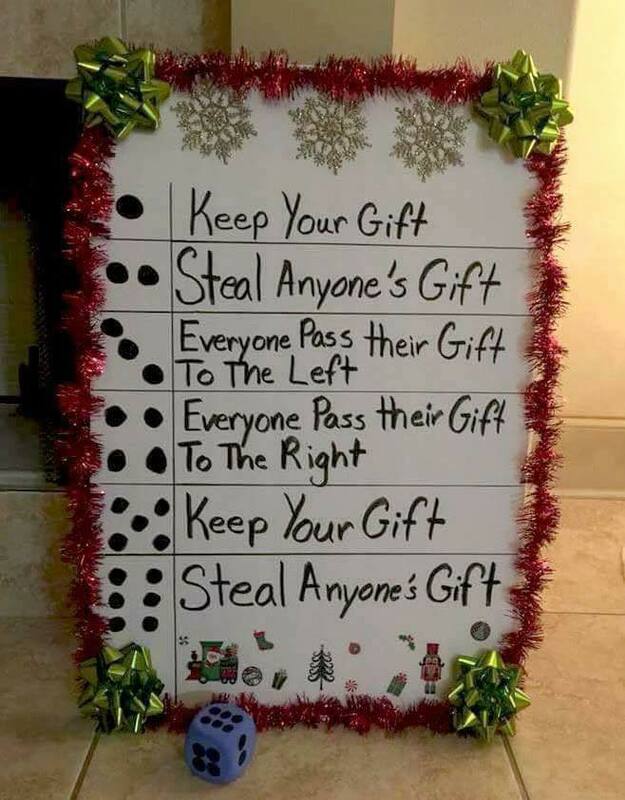 Most of these games can be played by using things around the house, so they’re simple to set up. 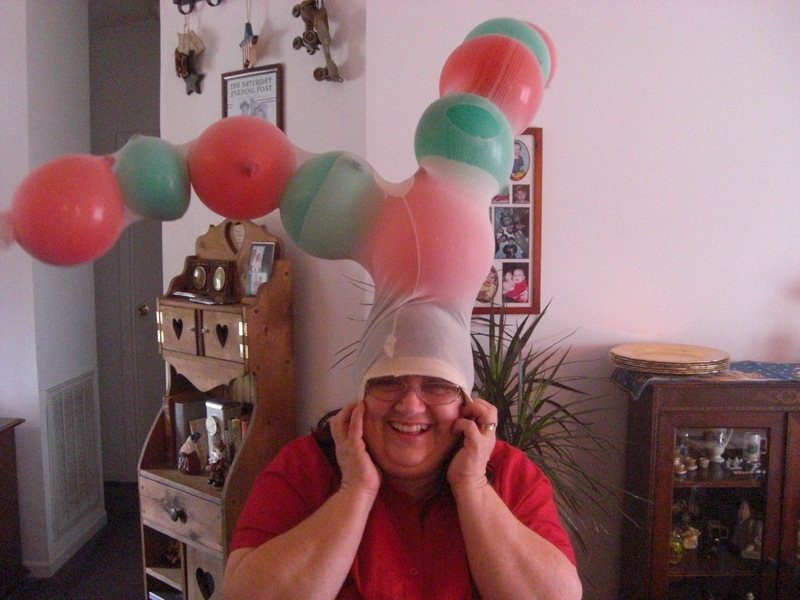 And there’s something for just about any age! 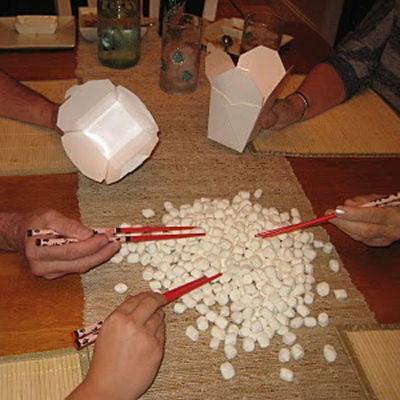 Minute To Win It Chopsticks Game – How many marshmallows can you pick up with chopsticks game. 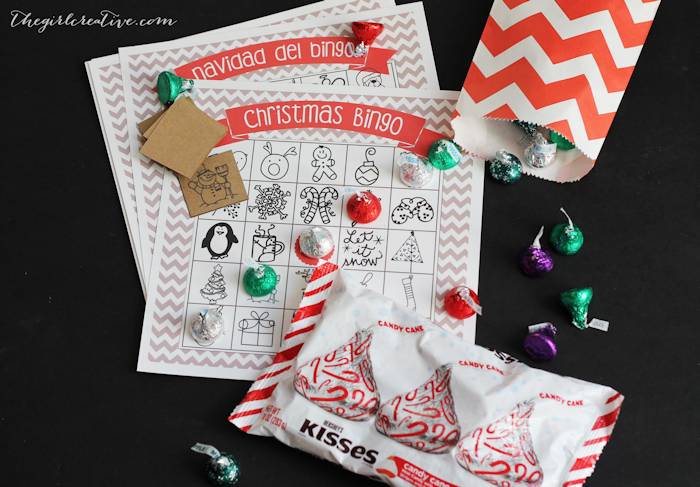 Christmas Bingo – Thanks to The Girl Creative for these free printable Christmas Bingo game cards! I love that she uses simple images so they’re perfect for the younger ones! 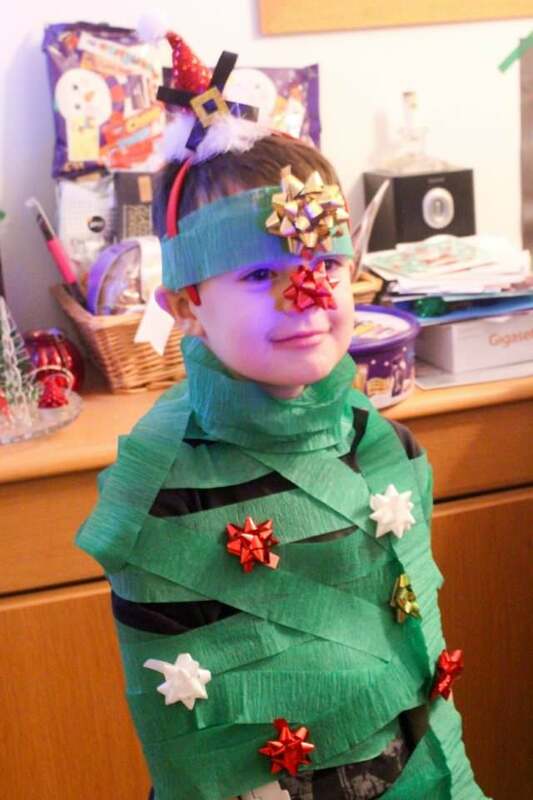 Shave Santa’s Beard – This one can be a bit messy but they kids have so much fun! 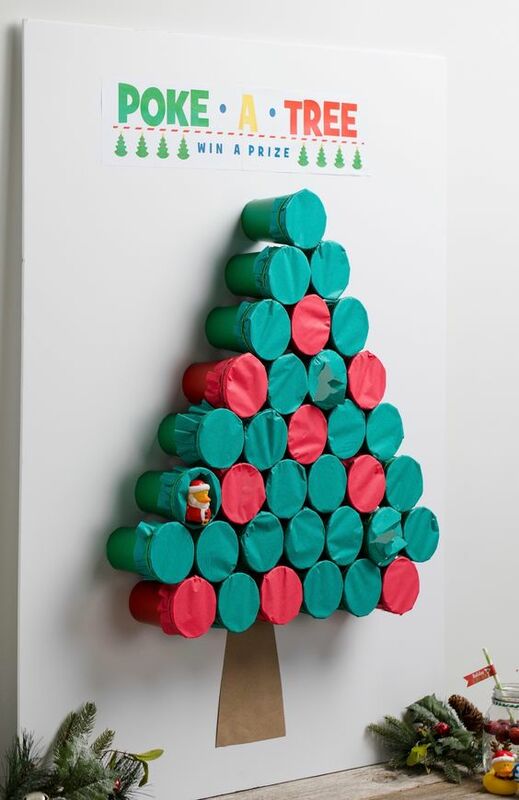 Poke-A-Tree Game Idea – This game is a fun activity for the kids. 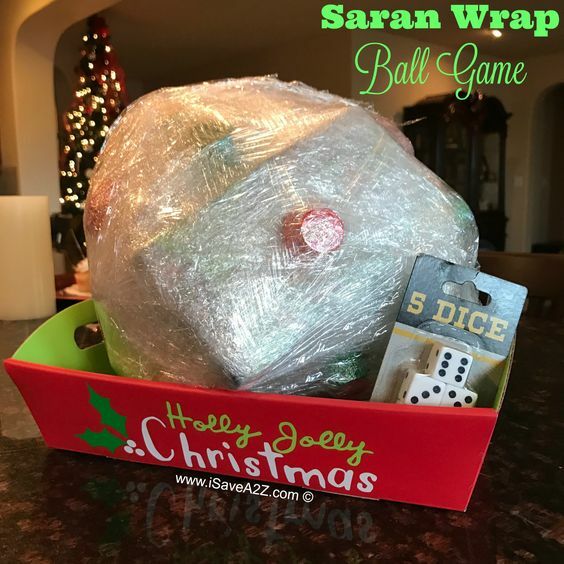 Simply follow the directions through this link to create your own!